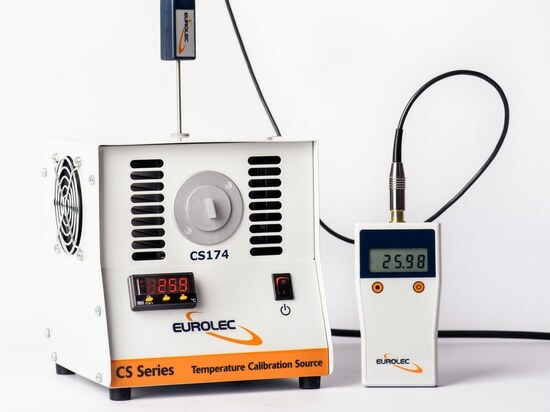 News & Trends> Industry News > Detection - Measurement > EUROLEC Instrumentation > Coming SOON from Eurolec - The NEW SL-1000 4 Channel Smart Logger! 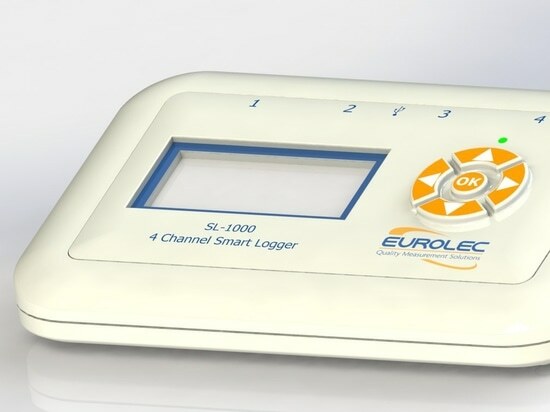 Coming SOON from Eurolec - The NEW SL-1000 4 Channel Smart Logger! 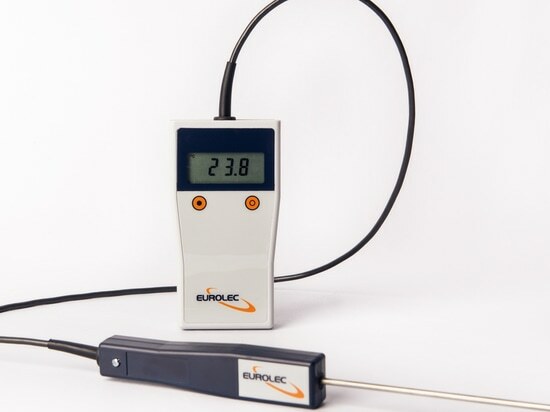 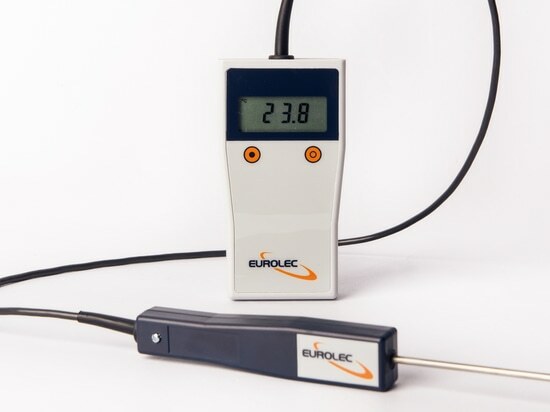 Eurolec PR Series manometers - now with increased accuracy! 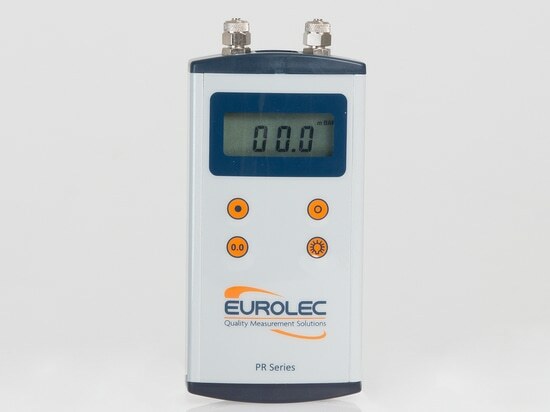 Eurolec PR Series manometers - now with increased accuracy!